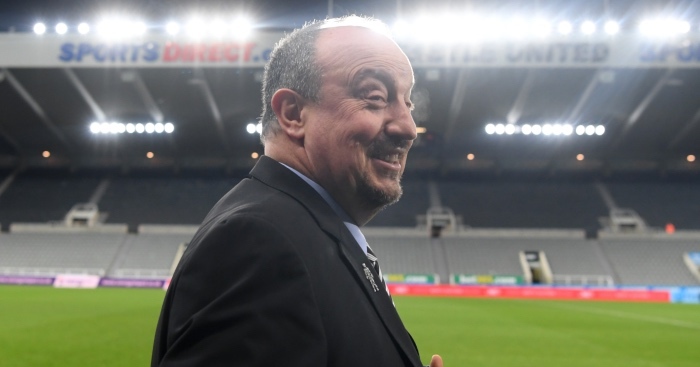 If good things come in threes, you would forgive Newcastle fans for half-expecting to wake up to news in the morning that Mike Ashley has finally given in to their demand to ‘get out of our club’. Even that unlikely prospect seemed more feasible than the Magpies beating Manchester City, with some bookies offering a home win at 16/1. Despite the fear of what might be to come, the Toon Army rocked up at St James’ Park with a peculiar sensation of satisfaction mixed with the all-too-familiar feeling of suspicion over the news that Ashley had reportedly agreed to break a transfer record that had stood for far too long. Miguel Almiron has been on Rafa Benitez’s radar for some time but in the face of plenty of competition, it was assumed the Atalanta United talent would get his big move elsewhere. Unusually, Newcastle fans’ scepticism appears to have been misplaced over this particular transfer target. 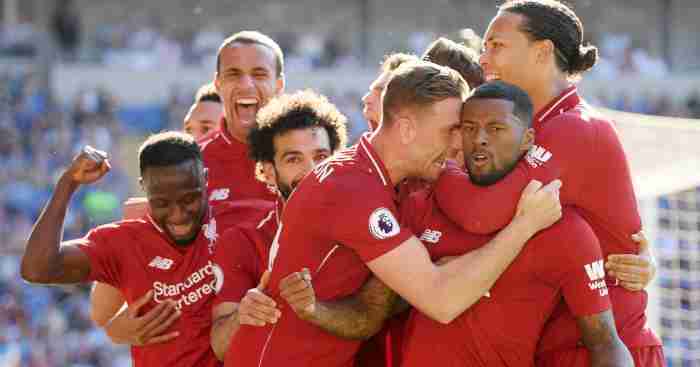 But the pessimism with which most approached the meeting with the champions seemed rather better judged when, after 24 seconds, their team found yet another way to burst their bubble by conceding the earliest goal scored in the Premier League this season. Sergio Aguero’s volley was greeted with the weary acceptance that you would expect from supporters who had yet to see their side take a point from any of the top six, but one assumption was that Benitez’s side would offer at least a smidgen more resistance. Another was that Newcastle would sit deep, so deep, and allow City to take the initiative. But, on a day of surprises, Benitez schemed one of his own. 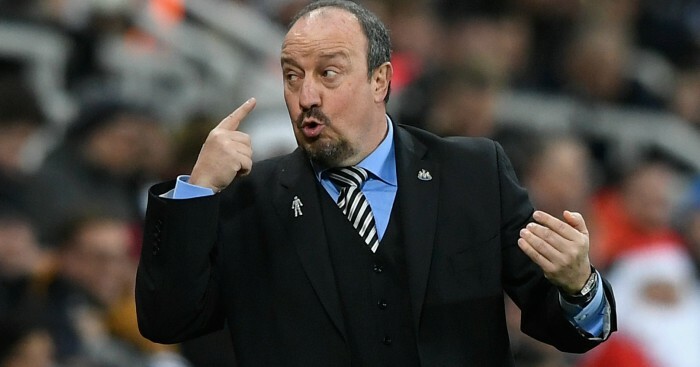 Let’s assume the plan was poorly executed, rather than believe that Benitez plotted an early assault to catch City off-guard based around Christian Atsu, five-feet-five-inches on his tip toes, winning a hoiked 60-yard long ball. We will also assume that one central midfielder was due to pull back from the charge, so that Newcastle were not left with six players stranded ahead of the ball after City’s first touch. As it was, that is exactly how exposed Newcastle were after Danilo’s header, and though they had time to retreat, it was certainly not long enough to do so in an organised fashion. When David Silva somehow nodded the ball back for Aguero to volley in City’s first, no one in the ground would have thought it would be their last. But City have got blasé before and it happened again almost immediately after going in front. 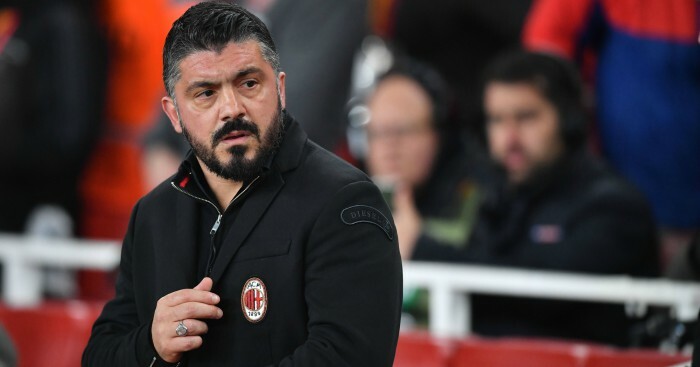 It is perhaps understandable in the circumstances, especially against a side that has so obviously placed so little importance on their meetings with the league’s big-hitters. But while Liverpool are blazing their kind of trail, it most certainly is not acceptable. Pep Guardiola recognised the signs within 10 minutes and he cut a frustrated figure all night as perhaps the one man who saw what was coming. It was hardly a shock to see Pep’s men have 76% of the possession but it was surprising to witness how sluggish they were with it. In only three games this season have they given the ball away more often and even more worryingly for Guardiola, for a team who have netted 108 goals so far this season, the 109th always looked like proving elusive. Martin Dubravka in the Newcastle goal had a unsettlingly quiet night, with City managing only four shots on target. Only at Anfield this season have City had fewer. Even champions have their off nights, which is when they have to keep the door closed at the other end. But the complacency in attack had spread to Guardiola’s defence. Newcastle players were literally falling over themselves when Salomon Rondon volleyed in an equaliser midway through the second half and even that failed to wake City from their slumber. Fernandinho was caught napping with ten minutes to go when Matt Ritchie was given the chance to score from the spot after the City midfielder had been pickpocketed by Sean Longstaff. One of their own was making a major impact – another unfamiliar experience for Newcastle supporters. Even then, the expected onslaught failed to materialise. The hosts saw out the final stages in relative comfort as Benitez once again left Newcastle and Liverpool fans to fight it out among themselves to ascertain who adores him the most. 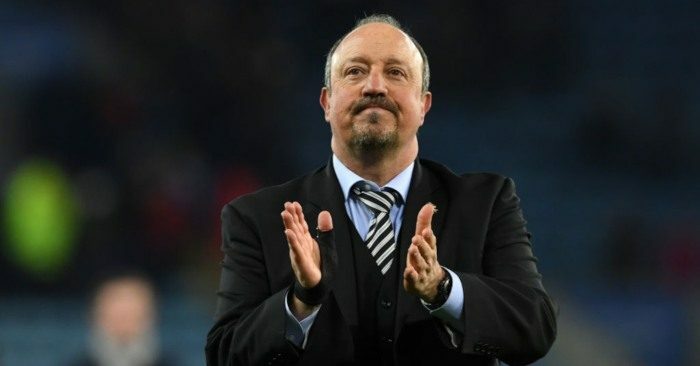 Some Toon fans felt they were edging closer to the seemingly inevitable day when they lose Rafa, especially in light of his refusal on Monday to comfirm that he would remain at his post to see out the rest of this week. Ashley will point to the expense of signing Almiron as a sign of concession, if not commitment, and one that should keep the manager content enough to see out the season. But Newcastle are still stuck with Ashley for the foreseeable, and the half-hearted nature of their protests suggests the supporters recognise how powerless they are to force his hand. Ashley’s shadow will continue to loom over Newcastle’s season and Benitez’s prospects, but the Toon Army can at least allow themselves to bask in two victories so few of them expected. Either Rafa Benitez is winning the Champions League with Newcastle before he's 70, or he's leaving soonish.